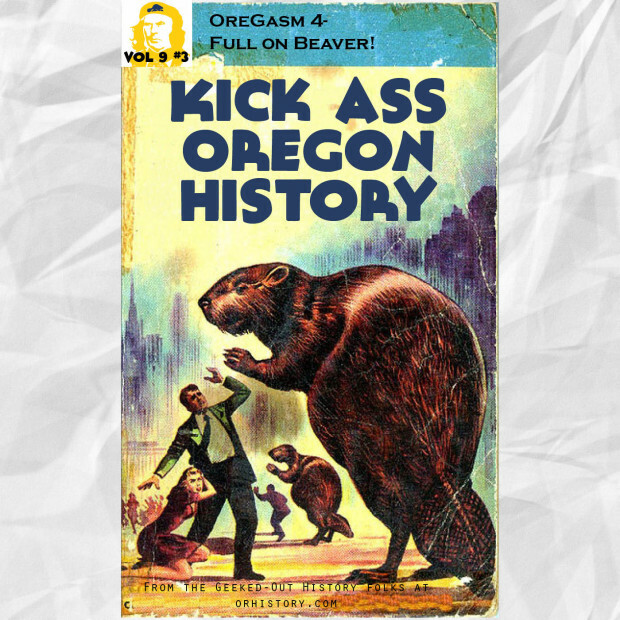 In which, to celebrate her birthday, we take a close look at Oregon’s beaver. And a big thank you to our special guest – Eugene Buckland! 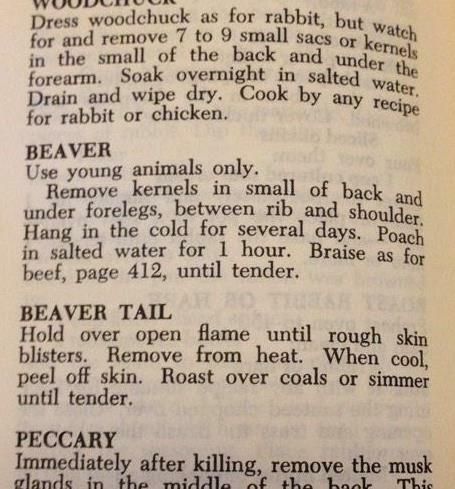 From Heather Arndt Anderson – T he Joy of Cooking Beaver!